* An eGift Card will be sent once the order is processed to the designated e-mail address. * Processing may take 24-48 hours. * A physical gift card will not be sent. * Discounts do not apply. 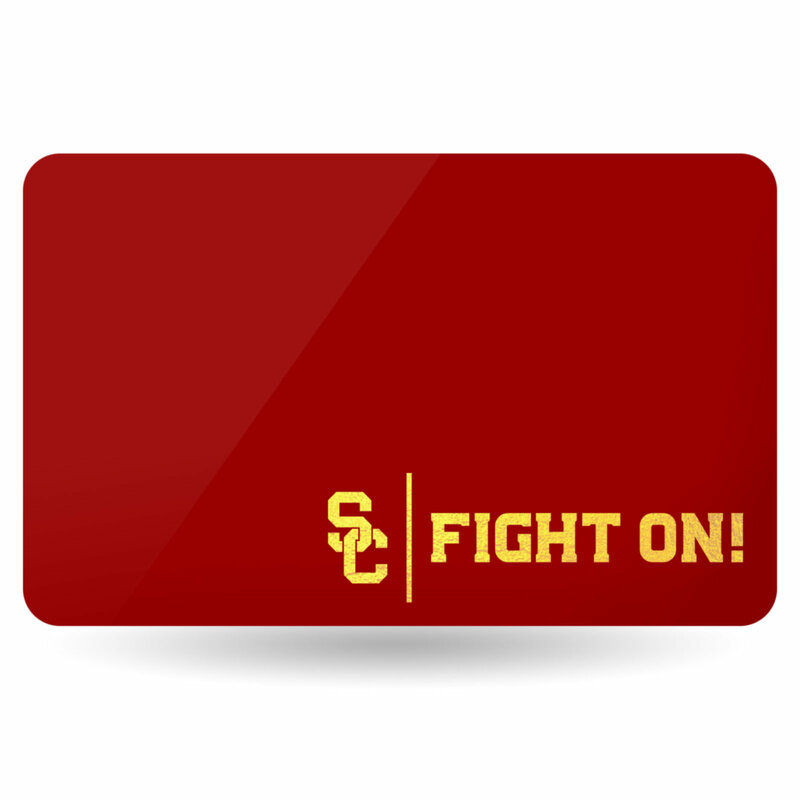 * eGift Card may be used online or in stores excluding course materials & The Ave.